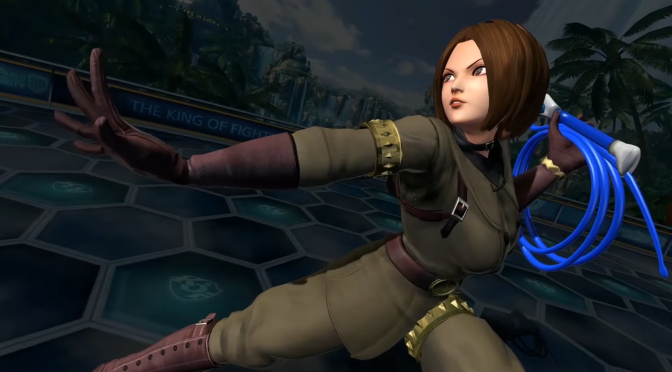 SNK has released gameplay footage for the latest addition to The King of Fighters XIV roster. Whip, who first appeared in The King of Fighters 99, is showcased in this new one minute long video and will be available for $4.99 on April 5th. The King of Fighters XIV is currently available for the PlayStation 4.